The drum machine that started a music revolution. As one of the most popular drum machines ever made, the SR-16™ has been used by everyone from songwriters to live performers to remix engineers as their drum machine of choice. The reason is simple: it features a great selection of 233 realistic, natural drum sounds, offered both in dry form and sampled with our incomparable digital reverbs. Our exclusive Dynamic Articulation™ feature enables a drum sound to change its tonal content as it's played harder for truly realistic performances. The SR-16 features 50 preset patterns that were actually played in by top studio drummers, not just programmed and quantized. You'll find enough built-in rhythmic variations (with A, B and two Fill sections) for composing complete arrangements, and you can create and save your own customized patterns and songs. 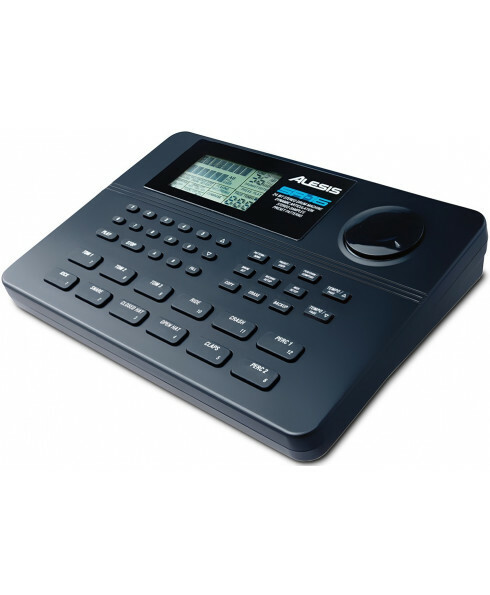 Plus, the SR-16 also provides complete MIDI implementation, a footswitch input, flexible programming and editing features and velocity-sensitive pad buttons. 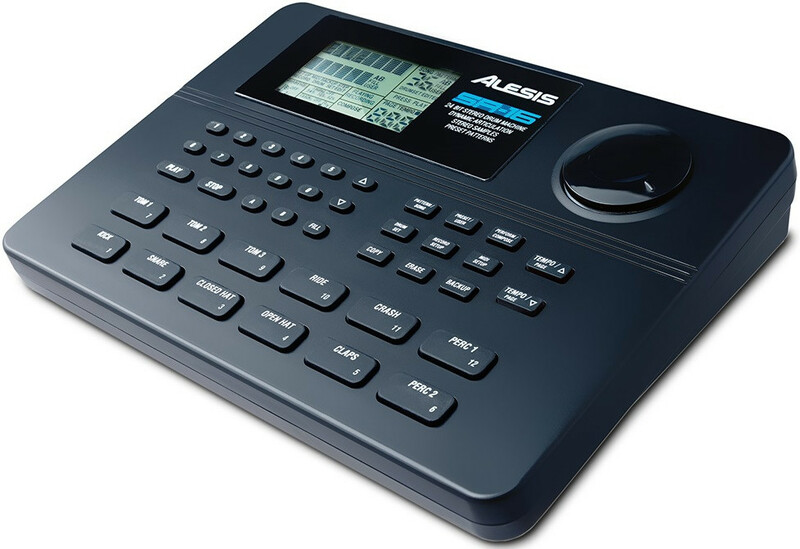 It's so easy to use that you'll be up-and-running and composing new music in minutes. Whether you need a songwriting partner or an accompanist for live performance, turn to the all-time world standard in drum machines: the SR-16.